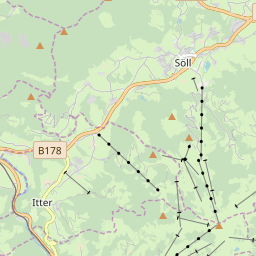 Hello it looks like it'll have to be taxi, as last bus goes from Söll Dorf (centre) 19.51. I wouldn't think it'd be more than €20. Google Söll taxis, stefans rings a bell. Then just ask for quote. Ski Hire Shops in Söll and Scheffau am Wilden Kaiser. 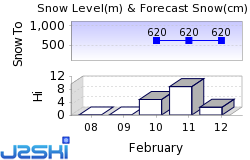 At least 58 Austrian Ski Resorts, including Kitzbühel, Mayrhofen, Obergurgl-Hochgurgl, Obertauern, Saalbach Hinterglemm, Schladming, St. Anton am Arlberg and Sölden are reported to be open. The snow has stopped........... for now!